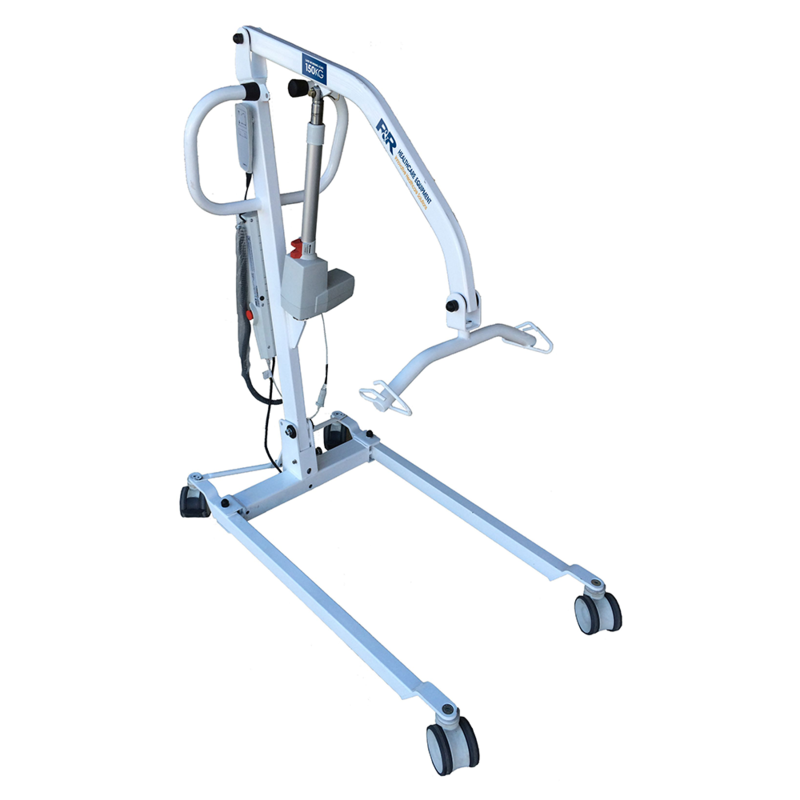 The Hercules Patient Lifter has an option of manual or electric leg operation. It also has a magnetic controller which allows the user to place the controller anywhere on the lifter. Four point yoke as standard with a pivot frame head available. This product is not available for online purchase. To enquire about this product contact us on 1300 917 630 to discuss purchase and delivery options. Pending stock availability, this item can be ordered, purchased and collected from one of our 3 showrooms on the Mid North Coast of NSW. Come into store at Port Macquarie, Taree or Forster. If you live locally to one of these store locations we may be able to arrange home delivery, but you will need to speak to one of our staff to discuss delivery fees and timeframe.